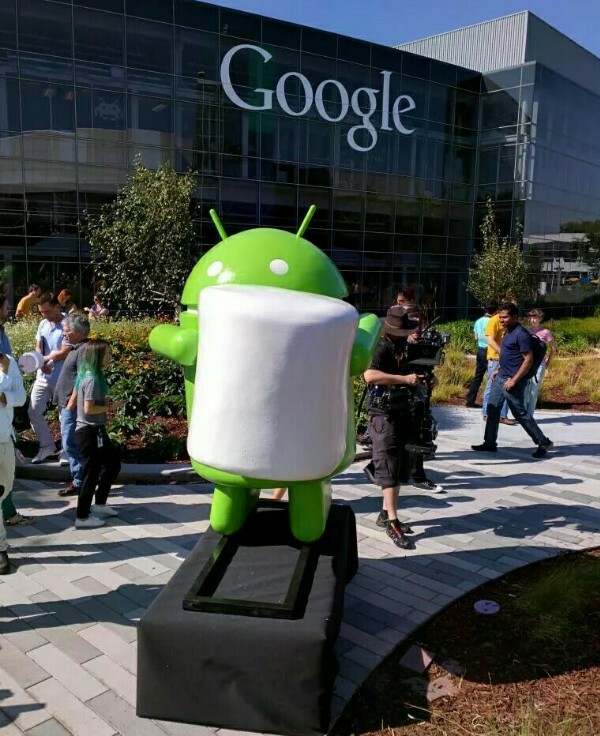 M stands for Marshmallow, Marshmallow is the name of next version of Android which will be also known as Android 6.0. Android Marshmallow may available to supported Android phones by October or November of this year. The preview SDK is available for developer to download for testing their app.